20+ mini-projects: build spline models to learn construction methods. 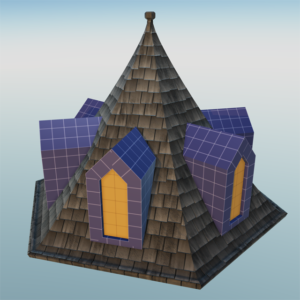 Expose the controls that style each roof for parametric and runtime. 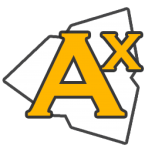 Create traditional rooftops in Archimatix. Fit to any building plan. Design custom roof shapes for historic and fantasy villages. Deconstruct complex multi-level rooftops into manageable parts. 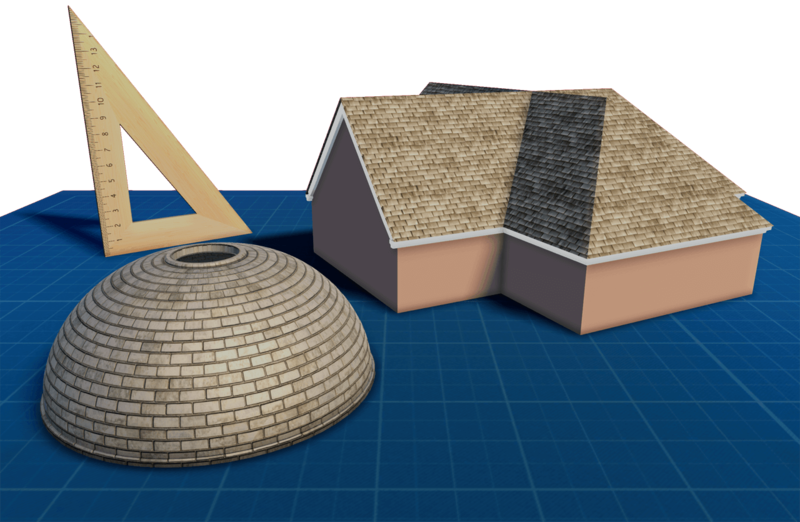 Get out of the “layer cake” building rut with detailed domes and roofs. And I just discovered this now. Badass, well done wetcircuit! Thank you so much! Really great, just what I needed!